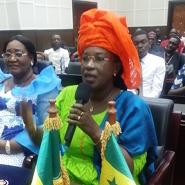 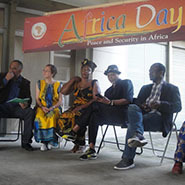 Brazzaville, Congo—Africa Day celebration in Congo honors Ambassadors for Peace and the legacy of the first World Africa Summit. 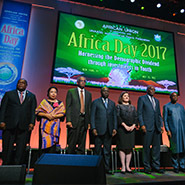 New York, United States—The Universal Peace Federation partnered with the African Union in celebrating the 55th Africa Day. 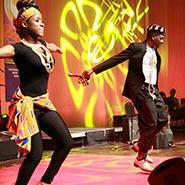 Melbourne, Australia—Approximately 250 dignitaries attended a gala dinner as part of Australia’s fifth annual celebration of Africa Day. 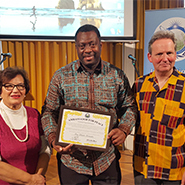 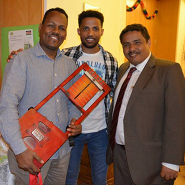 Biel/Bienne, Switzerland—The responsibility of migrants was the topic of discussion at the 2016 Africa Day celebration attended by around 35 people. 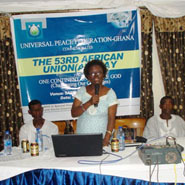 Kumasi, Ghana—The UPF celebration of Africa Day 2016 brought together more than 60 young Ghanaians to address the challenges that Africa is facing. 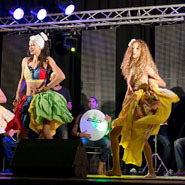 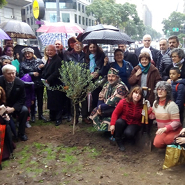 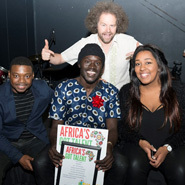 Melbourne, Australia—Africa Day 2015 was celebrated in Australia with a variety of cultural events in Melbourne and Sydney. 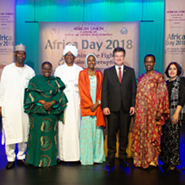 New York, USA—The African Union in partnership with UPF and the United Nations African Ambassadors Spouses Group organized a celebration of Africa Day in New York on May 27.